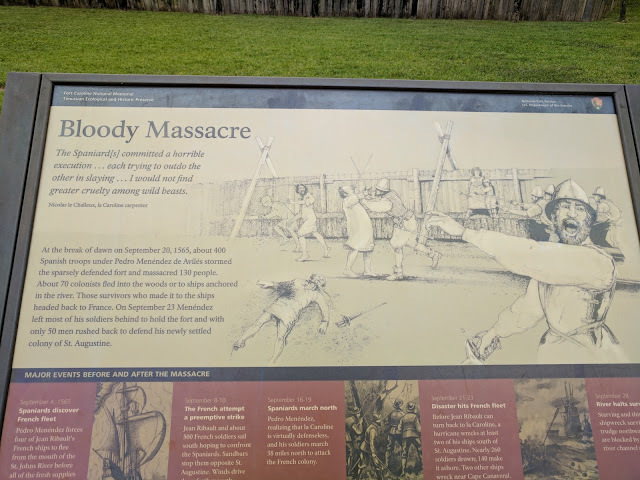 Wow, this was a pleasant surprise. Just a few minutes off of 295 (or "The Loop" as it's known in Jacksonville) is one of North Florida's treasures. 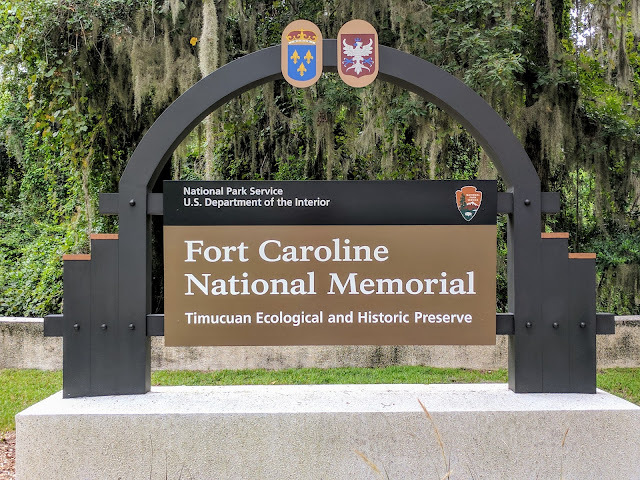 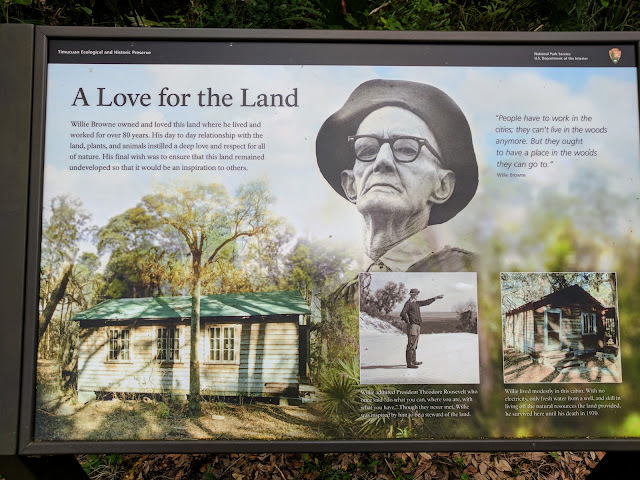 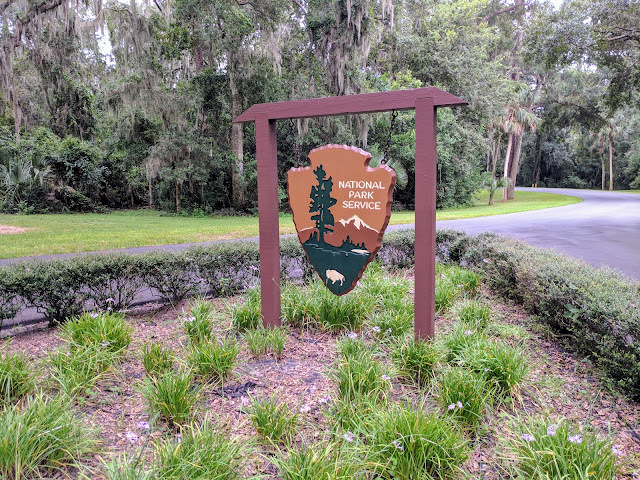 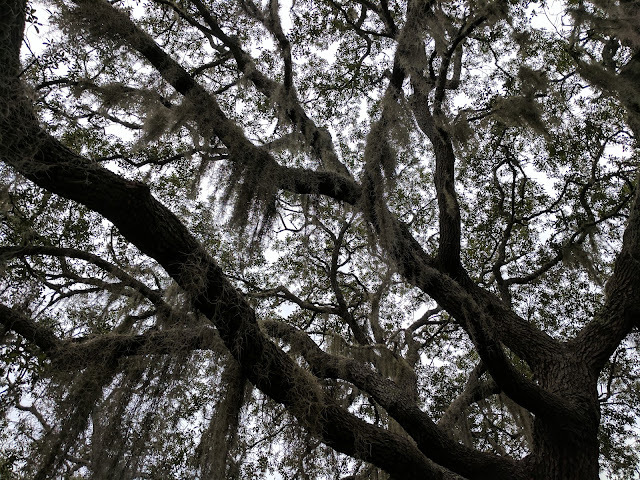 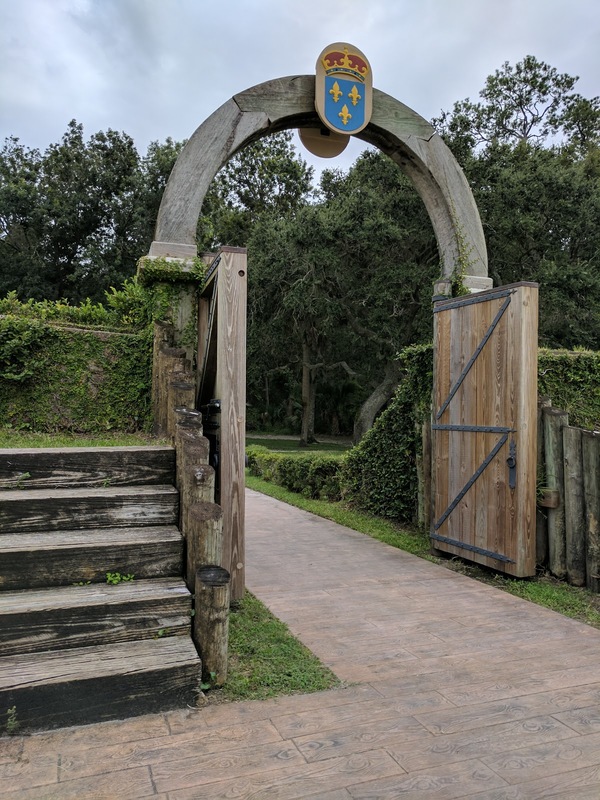 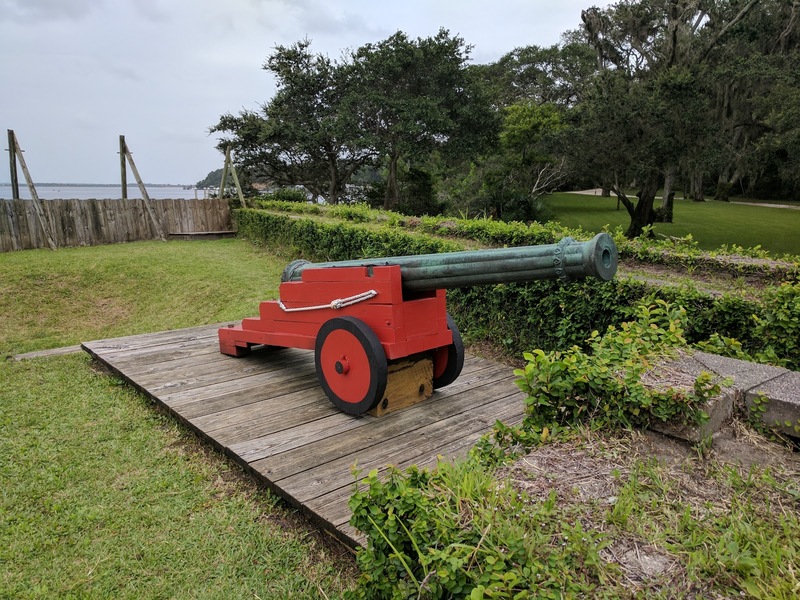 Managed by the National Park Service, Fort Caroline and the surrounding grounds make for a great little half-day trip if you're ever in the area looking for something to explore. The primary draw is, of course, the re-creation of the 1500s-era French fort with the grisly past (thanks to the not too friendly Spaniards). 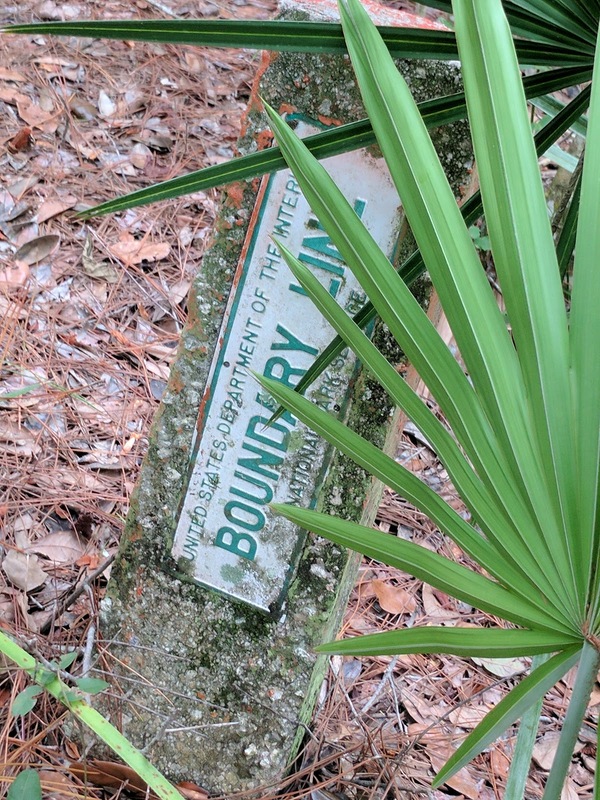 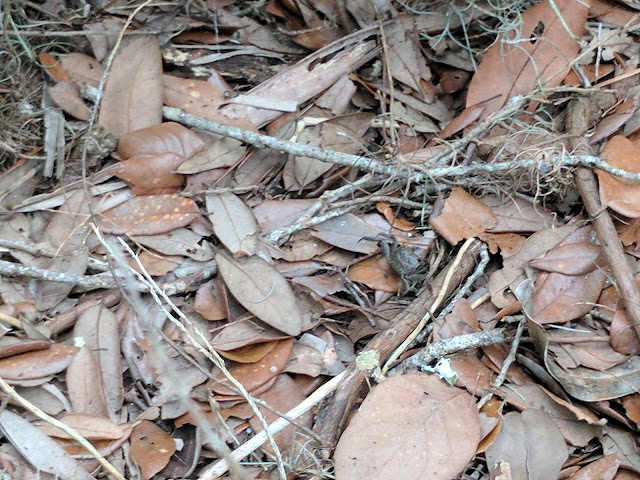 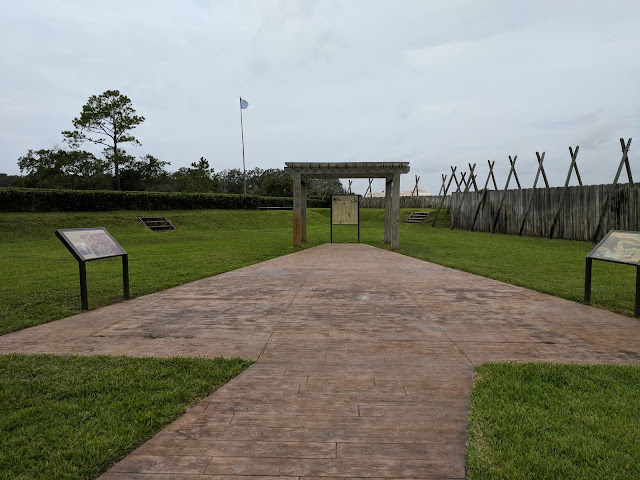 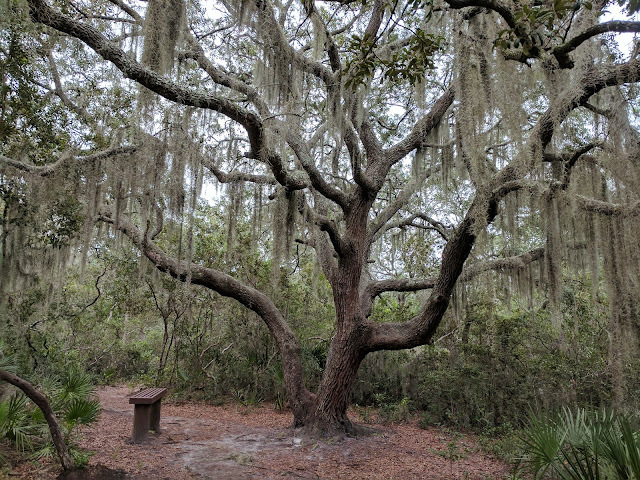 Interestingly, some historians don't even believe this is where the fort actually was located, be it elsewhere in Jacksonville, or even Georgia, but that's a debate for a different forum. 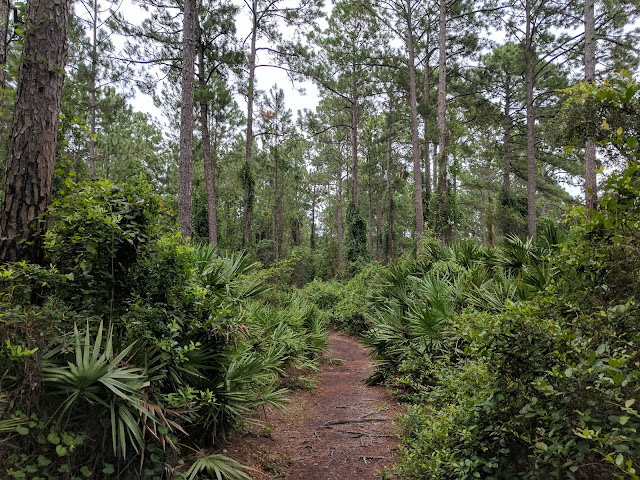 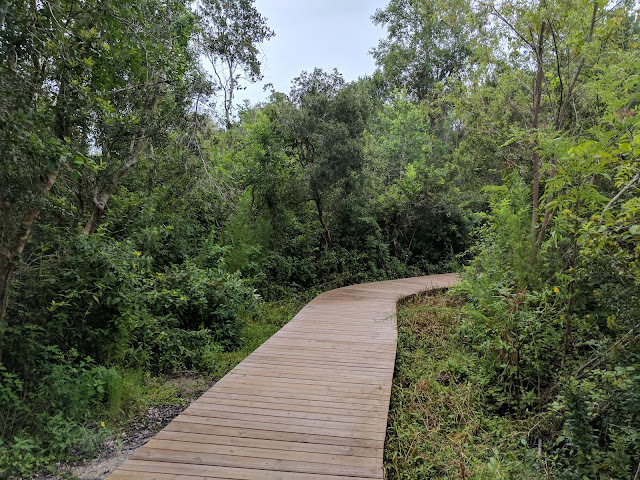 Once you place the fort aside, there are so many trails and paths to explore on the grounds, it makes for a wonderful hike for those that just want to be outdoors. 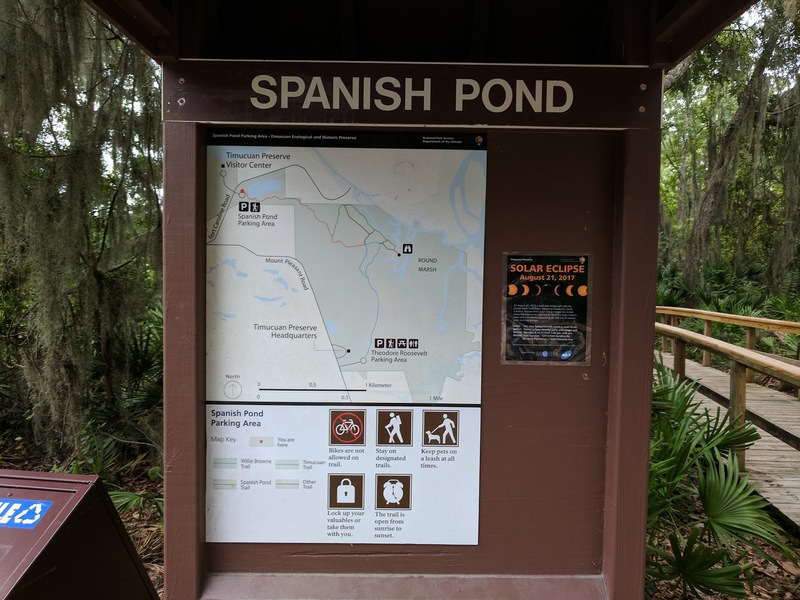 I'd highly recommend the trails right across the street from the visitor's center, just look for the signs for Spanish Pond. They create a large loop and drop you off into a salt marsh viewing area. 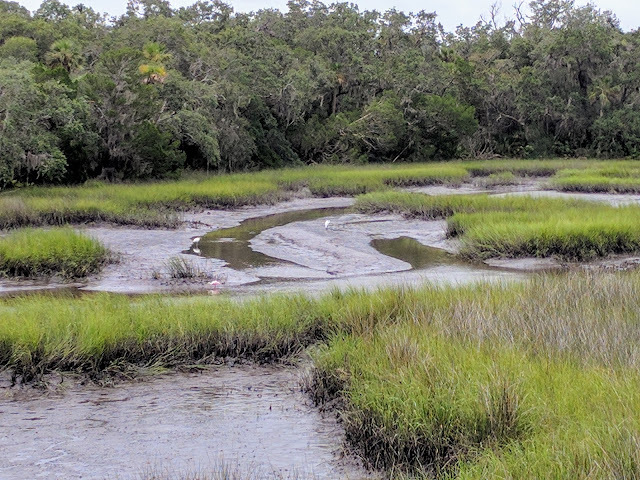 I happened to be there at low tide, but it still made for a picturesque setting. 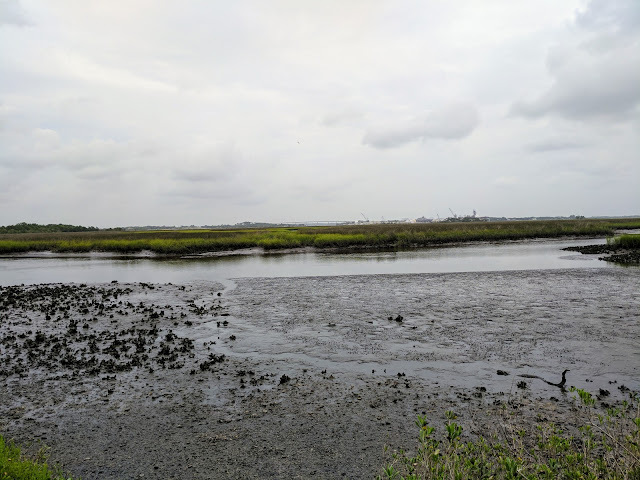 There's quite a bit of wildlife, be it the crabs, birds, or even the elusive zebra long winged butterfly that wouldn't sit still long enough to let me take its picture! 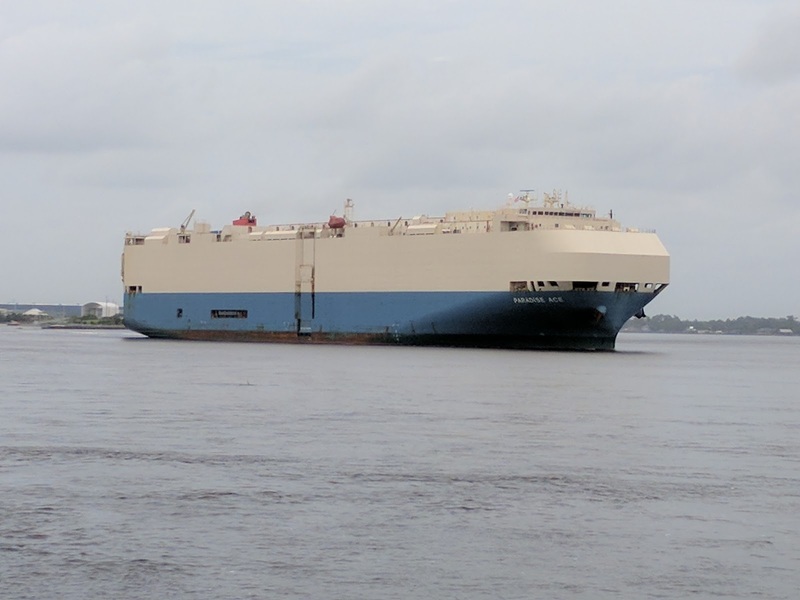 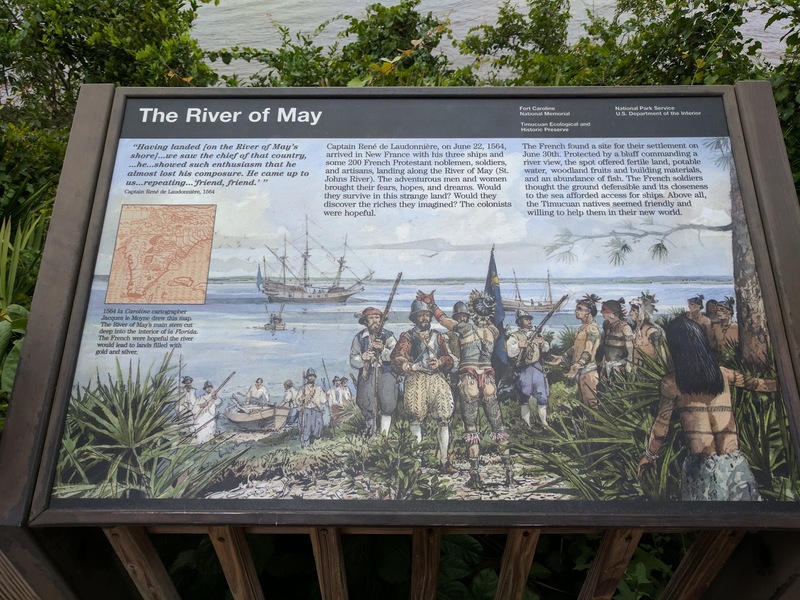 Here are a few more photos of the trip, including a huge boat, I assume transporting cargo, which went down the St. Johns River as I was in the fort itself. Thanks for the tour. Willie was a man of conviction and thanks to people like him we'll have places like these to reflect on and learn. Went there many times on field trips as a kid. 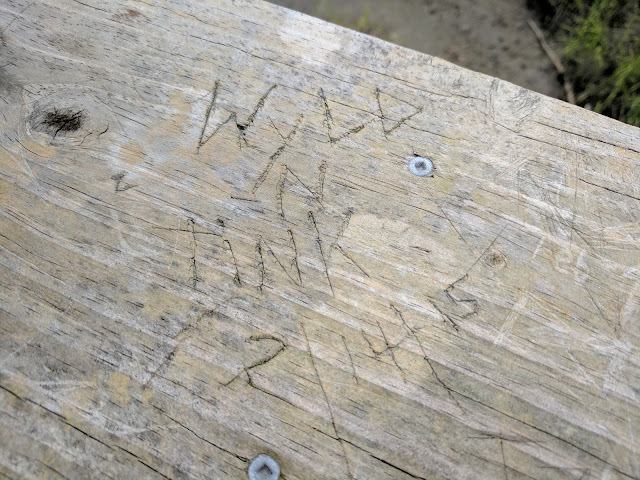 Brought back some good memories!